Up to 3,300 sq. ft. The Wildomar Springs community is located near Iodine Springs Road and Clinton Keith Road in Riverside County. 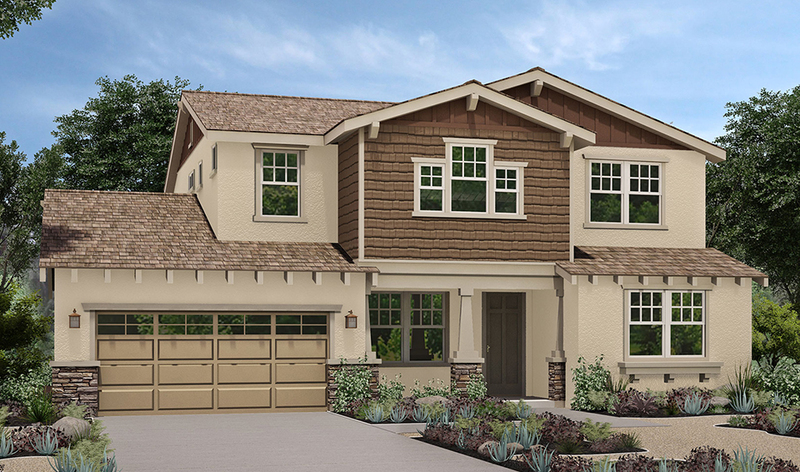 The Seville offers the best of the best—the most space for the diverse needs of every member of the family…along with all the special details and amenities that will make this house a family home for generations. Elegant granite countertops and a large island offer a perfect place for preparing or presenting holiday feasts! And with standard equipment that includes a 30-inch gas cooktop with sealed burners, 30-inch wide self-cleaning oven, 30-inch microwave/hood combination—you may never want to eat out again! You’ll also get an Energy Star-rated five-level dishwasher, heavy-duty garbage disposal, faucet with integrated sprayer and a space pre-plumbed for your choice of ice-making refrigerators. 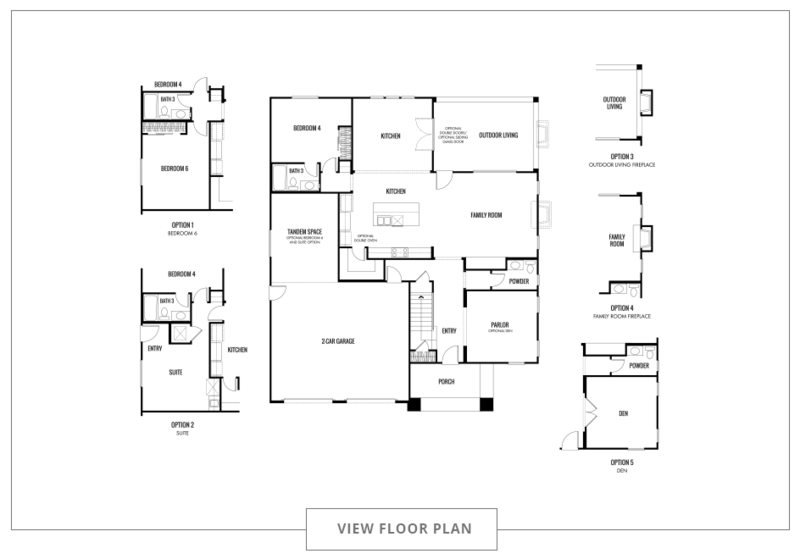 Elegance abounds throughout with recessed lighting, designer fixtures, and beautiful hardwood cabinetry that awaits your chosen shade of stain. Meanwhile, 9-foot ceilings make for a wonderfully open ambiance, and designer-selected flooring adds a bit of style to every square foot. 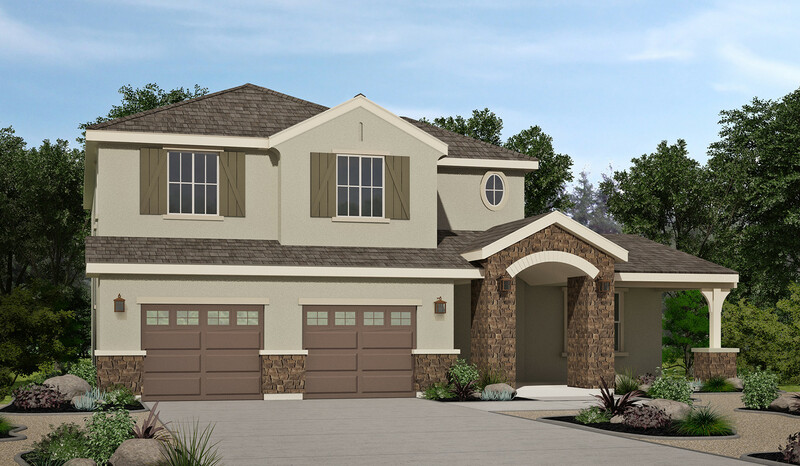 The Seville offers 4-6 bedrooms and 3.5 bathrooms. 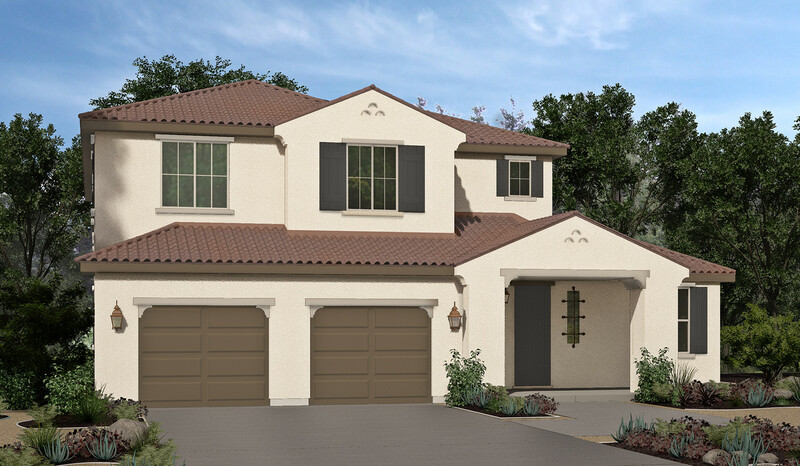 The master suite is a retreat-within-a-retreat with its own bathroom, featuring separate shower and tub, spacious walk-in closets, and hand-set ceramic tiles with a 6-inch backsplash. 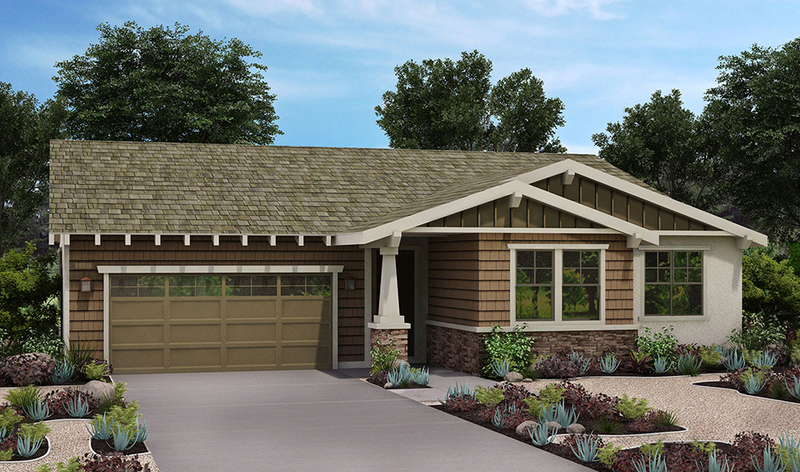 This model also offers an optional in-law suite adjacent to the garage. Featuring a private entrance and its own kitchen, bathroom and laundry facilities, elder members of your family will enjoy a high level of privacy while still being an integral part of family life. 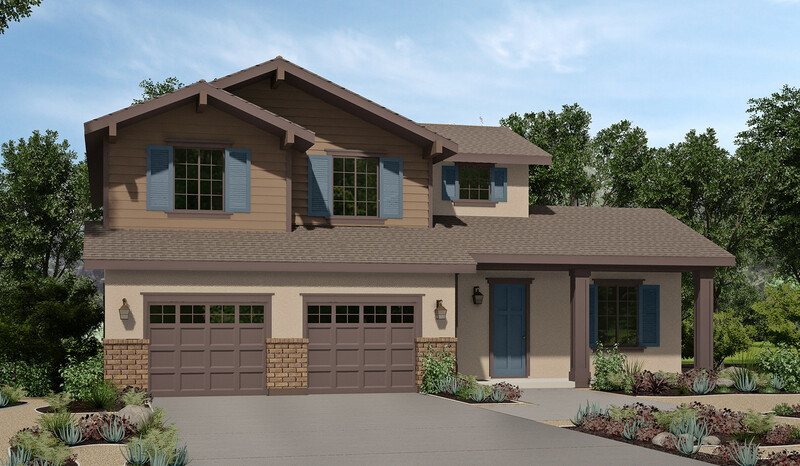 You’ll also love the lower energy bills made possible by a 1.5 kW solar array, white dual-paned windows with upgraded low-E glass, tankless hot water heater, central A/C and heat, and a radiant barrier installed on the roof sheathing. The outdoor areas feature attractive rear and side yard fencing, complete with a gas stub ready to install a BBQ. In the front yard, an automatic irrigation system comes standard along with lux landscaping. THERE’S PLENTY OF ROOM, AND THE PRICE IS RIGHT.